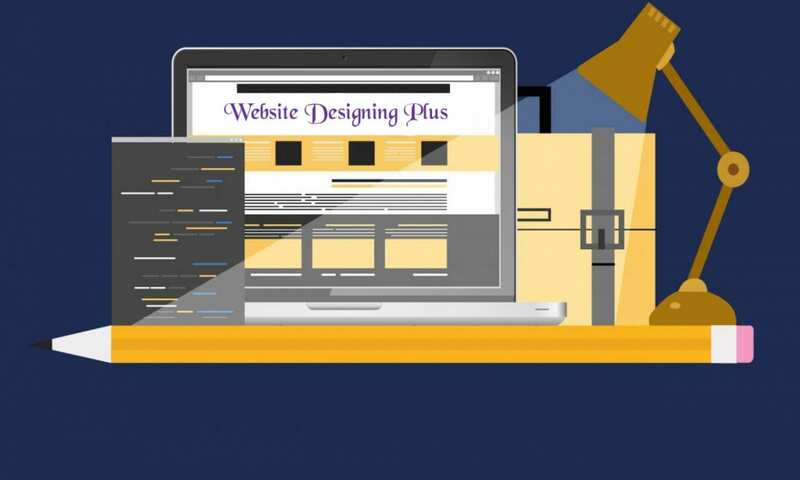 Our website address is: https://websitedesigningplus.com. Submissions are kept for customer service purposes only and are not used for marketing purposes. Only anonymous analytics data is collected by Website Designing Plus.